Causeacon is pleased to announce our first musical guest, None Like Joshua! 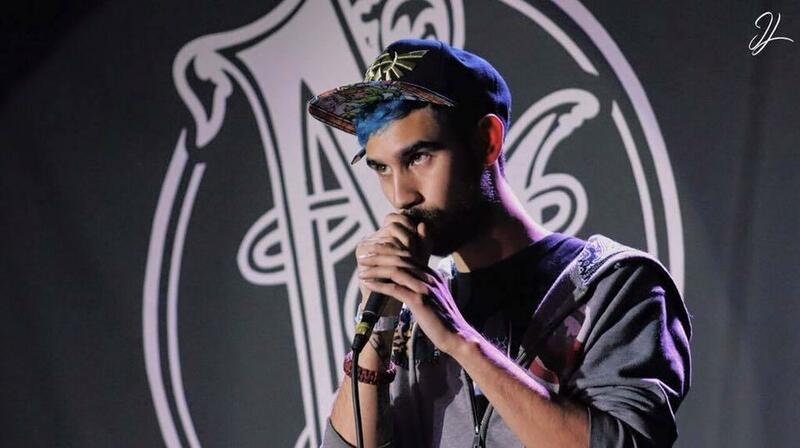 As a versatile wordsmith and experimental electronic producer, None Like Joshua has been dabbling through a diverse set of music genres and topics to rap about since 2009. 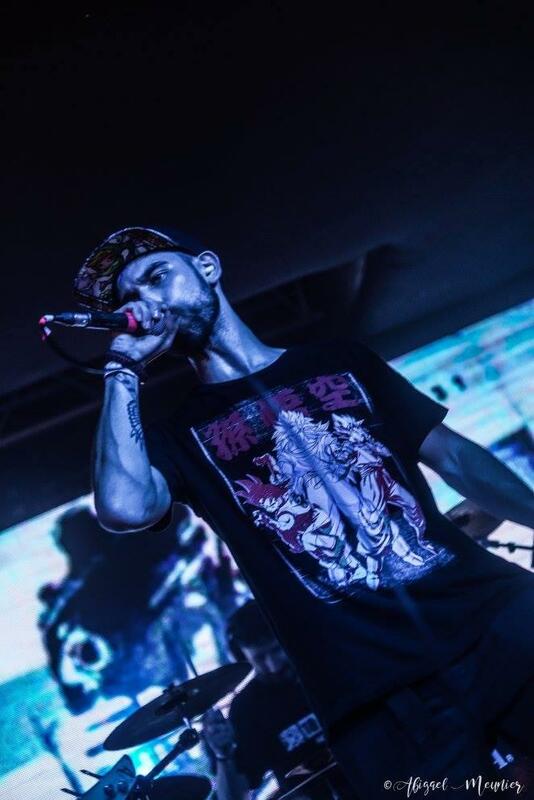 The level of fame that he’s garnered with over 21 million Youtube views has stemmed from rapping about his favorite video game, anime, TV shows, and movies intertwined with heavy electronic music. His music has traveled from Zelda to Star Wars, Eminem to Linkin Park, Skrillex to Flux Pavilion, and politics to love over dubstep, trap, metal and other dynamic genres. 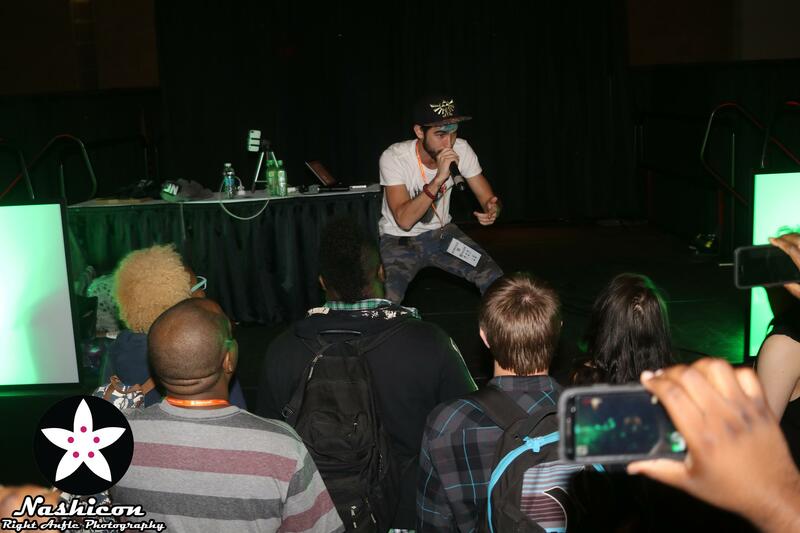 NLJ’s lyrics and high energy is always complemented with music that inspires and hypes every listener. He’s made a name for himself with the support and collaborations from talented EDM producers, musical youtubers, and, of course, the tens of thousands of gamers, anime fans, and rap lovers who have shared one of his songs. Previous PostMy First Con, Costume & Contest!